Riad Shaden, Marrakech Best Price Promise! 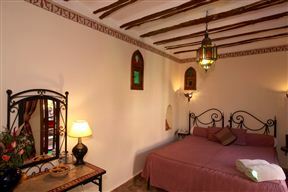 Riad Shaden is situated at the end of a quiet cul-de-sac within the ancient Medina of Marrakech. Our English-speaking staff are on hand throughout your stay to assist with anything you may need. 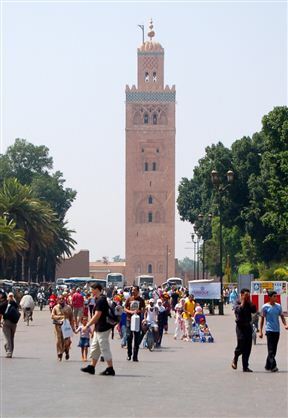 Riad Douceur Mandarine offers beautiful accommodation and a personalised service in a quiet district of the Marrakech Medina, near the Bahia Palace, the Jeema El Fna square and the souks. Dar Ouassaggou, Imlil Best Price Promise! Dar Ouassaggou is located just outside the village of Imlil and is ideal for walkers wishing to spend some time in Imlil before or after their trek, relaxing or exploring a typical Berber village and the surrounding area against the backdrop of the Atlas Mountains. 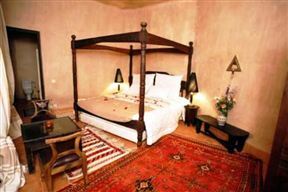 Riad Dar Adrar, Imlil Best Price Promise! 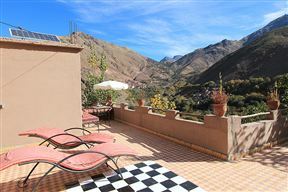 Riad Dar Adrar is a small and colourful guest house in a serene mountain setting in the Toubkal National Park, in the heart of the Atlas Mountains. 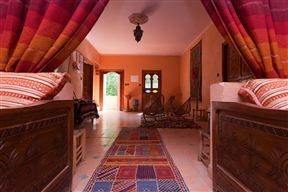 Come and enjoy the genuine Moroccan hospitality in this well-run family run guest house. 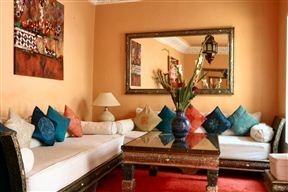 Riad Papillon, Marrakech Best Price Promise! Riad Papillon is a boutique hotel located in the most fashionable part of the Medina of Marrakech - the antique district close to the Pasha Glaoui Palace. There is a fantastic ground-floor patio with a dipping pool to cool off in. Surf N Stay Fisherman’s Cove Grande Plage provides the ideal accommodation located right on the beautiful Taghzout beach. 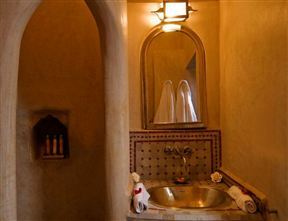 Stunning but dreamy Riad Porte Royale features five en-suites room and a plunge pool. It is the perfect place for friends, couples, groups or families and has been selected by the Footprint Handbook as one of the six most relaxing riads in Morocco. After countless days in the Sahara, your daydreams begin to anticipate the luxury awaiting you at Kasbah Omar. Guests are welcomed with the playful splash of water in a fountain, the gentle beauty of ancient arches at every turn, the scent of blossoms in the air, freshly-baked bread and mint tea with herbs from the garden. 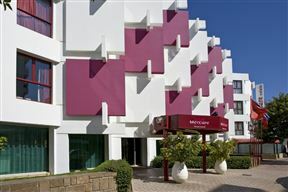 The Mercure Rabat Sheherazade is located in the city centre, in the residential of Hassan. 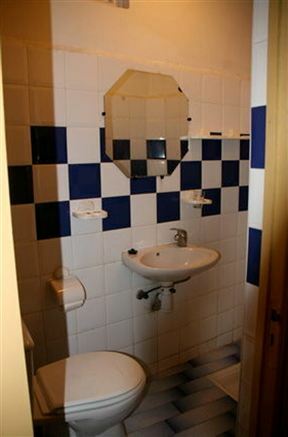 The hotel offers a variety of rooms ideal for a family or business vacation. The Dar Catalina is a typical Moroccan house offering comfortable accommodation and an authentic experience, only a 5-minute walk from the famous and lively Jemaa El Fna square.